Rickshaws are a part of life across much of Asia for tourists and local people . However, the gasoline powered versions of these three wheel rickshaw are rarely environmentally friendly, creating smog and noise pollution. 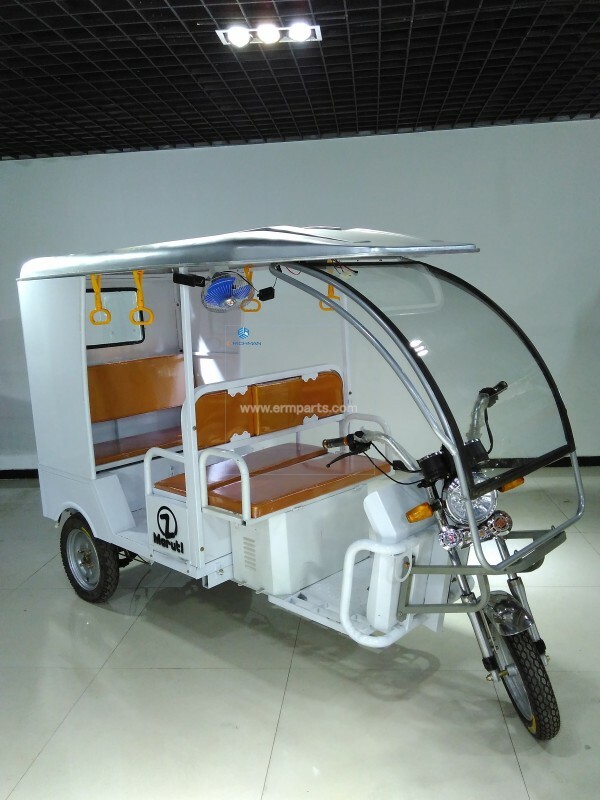 Chinese company Beijing ERichman Technology CO., LTD has developed a new, electric rickshaw it hopes will improve environmental degradation and save on fuel costs for drivers. For example, in India the model below is very popular in India. 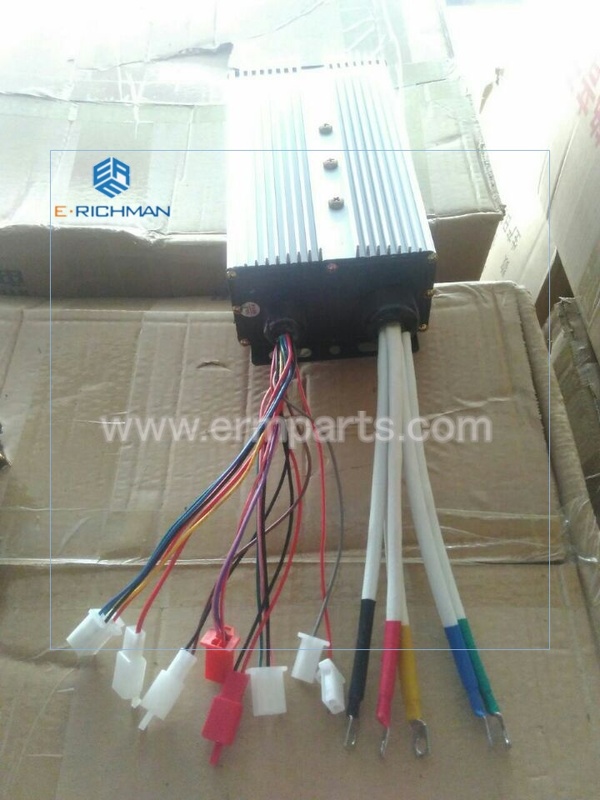 Except for motor, there’s another one of the most important parts for the e rickshaw, it is controller. 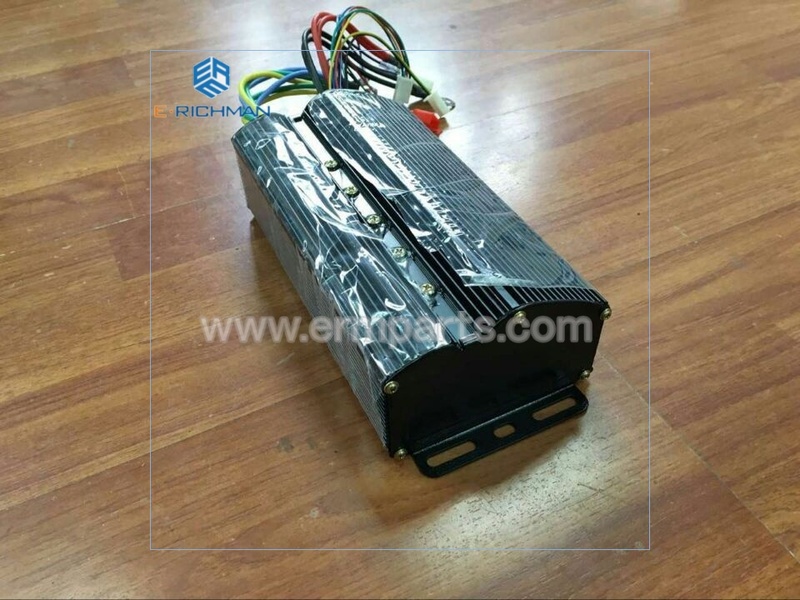 For India, Nepal market, it is 24 mosfet controller, or called 24 tubes controller, which is matching 48v 800w motor, 48v 850w motor, 48v 900w motor. For controller, the request for the working environment is very strict. 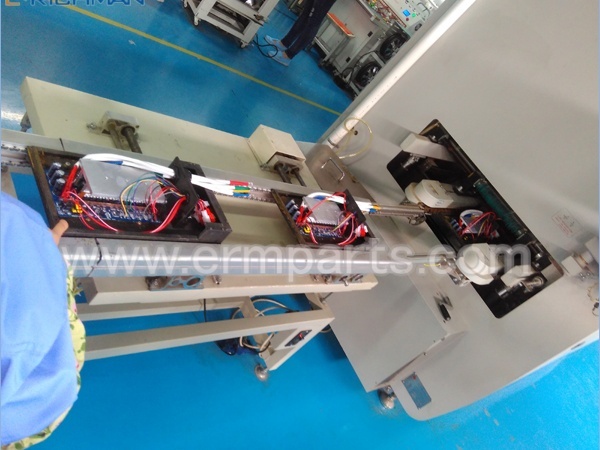 The environment must be no electrostatic, because all the inside crystal valve need to be installed in the no electrostatic environment to ensure the perfect performance of controller. The max current is another point, some factory use 42A as max current, 45A as max current, 50A as max current. It is just the biggest current limit. It will not affect so much on the performance when using the controller on the e rickshaw. We need to focus on the running current for the e rikshaw. If the output torque of e rickshaw can be bigger at the same running current. Then it is better controller. Because it can save more energy, also have the same performance as other controller (speed, torque). Another point is the Solder process of the controller inner board. 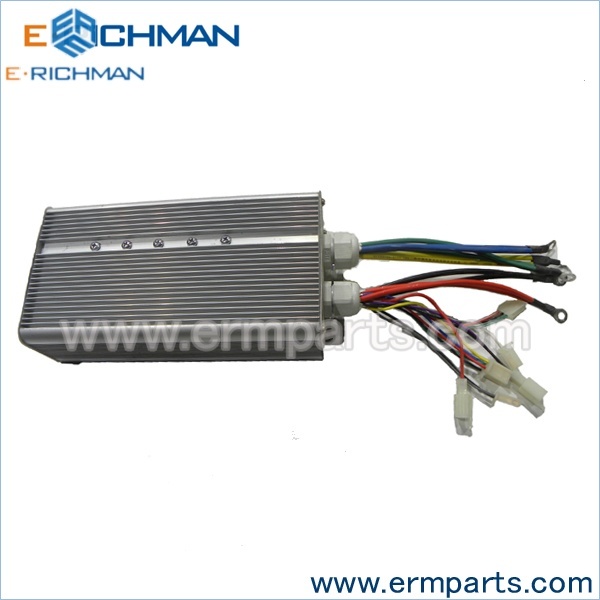 Our Beijing ERichman Technology CO., LTD are using the highest technology to make the solder for the controller master board now. You can watch the video and learn more about it. Finally, we can consider the function, our controller has center locking function, or called remote lock function. It is very useful for personal driver to lock their e rickshaw on the street. If someone touch the e rickshaw, it will raise the alarm. It is much better than normal metal lock.